​I am just going to start like this! You are only going to be able to do something as important as Prom once in your life, no second chances, so do it right! 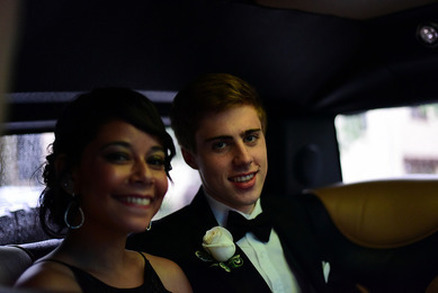 With that said, there is no better way to experience a perfect prom night, other than with the help of an amazing limo service such as Knoxville Limo Service. We have a staff of on our side bar none! The professionalism, and class you will you will experience with us here at Knoxville Limo Rentals will leave you with none other than one of the most exciting nights of your life, and we guarantee it!! This Limo company has yet to disappoint, so think about us before making a mistake, by going with another company who might let you down! Take that step, adventure out, you could find yourself, and your best friends having a night together which would forever be in your memories as a ‘remember that one night’ scenario that people mostly only wish had happened to them! We pride ourselves here knowing the service we provide will not be matched in price, quality, integrity, and downright fun! Give us a call, if you wish to be riding in luxury, class, style, and not to mention making one of the most unforgettable nights in your life just that, UNFORGETTABLE! !